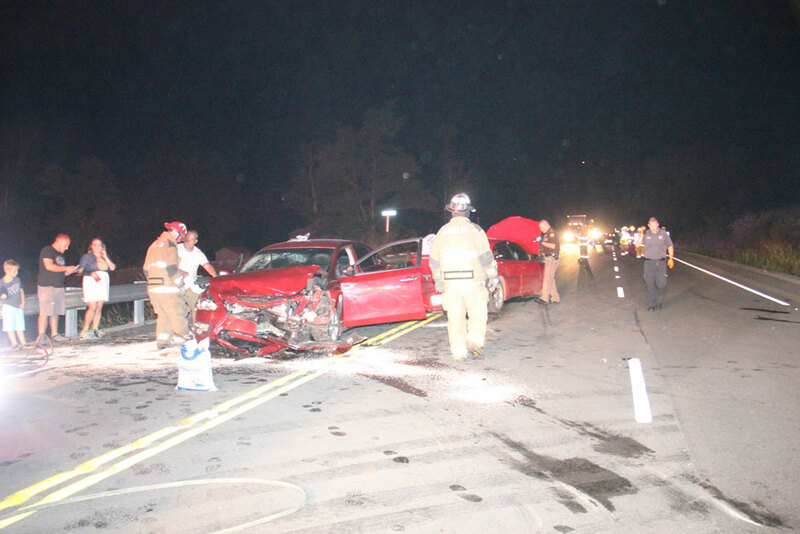 A Columbia female was airlifted from the scene and five others were injured Friday night in a two-car accident on Campbellsville Road. 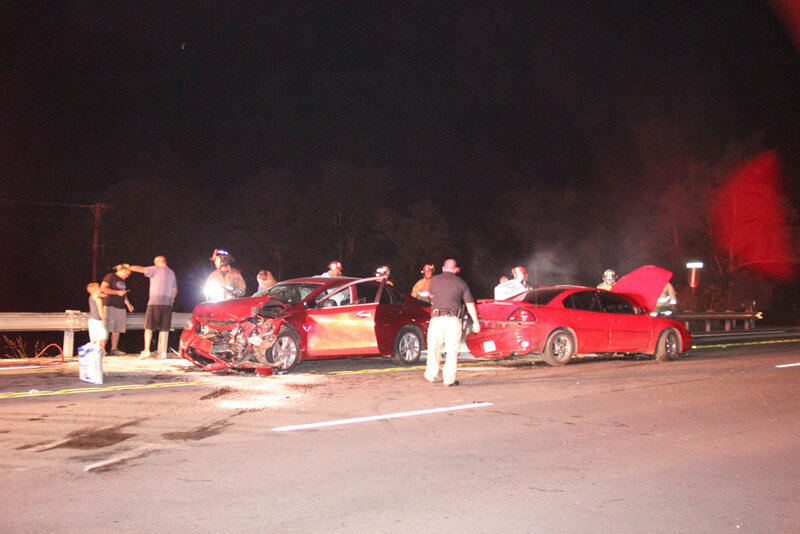 The Adair County Sheriff’s Office, Adair County EMS and the Adair County Fire Department were dispatched around 9:25 p.m. to Ky 55 six miles north of Columbia with the report of a two-car crash that left at least one person entrapped in a vehicle. According to the sheriff’s office, Garret Waggener, 17, of Columbia was operating a 2003 Pontiac on Cane Valley Road when he attempted to pull out onto KY 55 and pulled into the path of Norman Bell, 70, of Columbia, who was operating a 2013 Nissan. Cindy Bradshaw, 50, Adrianne Curry, 26, Marcus Yarberry, 21, and Bentley Moore, 6, all of Columbia, were passengers in the Bell vehicle. Cindy Bradshaw was extricated from the vehicle by Adair County Fire Department and was flown from the scene to University Of Louisville hospital. Norman Bell, Adrianne Curry, Marcus Yarberry, Bentley Moore and Garret Waggener was taken by Adair EMS to T.J. Health Columbia. Norman Bell was flown from T.J. Heath Columbia to the University Of Louisville Hospital. Adrianne Curry was taken by private means to University of Louisville Hospital. Deputy Sheriff Josh Durbin is investigating the collision. Also responding to the scene were Deputy Joey Keith, Adair County EMS, and the Adair County Fire Department.